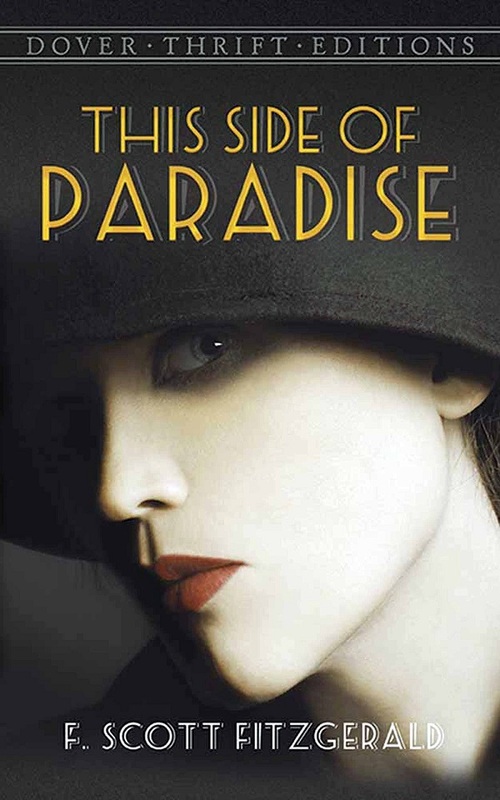 Eighty years after they were written by the author of The Great Gatsby, Fitzgerald’s lost collection, I’d Die for You, is finally to gain the readership it deserves. Unable to be sold in the 1930’s due to their unexpected content, the collected writings – the final unpublished stories of the author – will be released by Simon & Schuster imprint, Scribner, for public viewing in April next year. 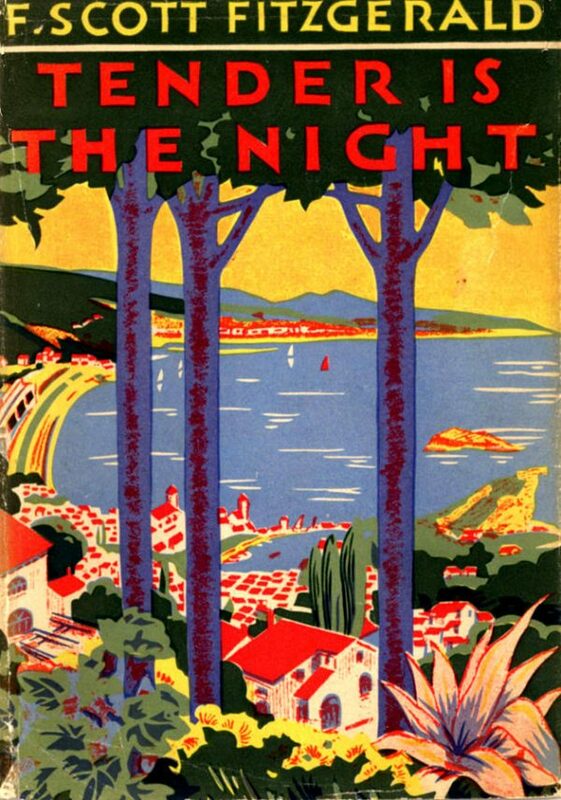 All stories within the collection, edited by Anne Margaret Daniel, were written by Fitzgerald during the mid- to late-1930’s. They include writing he submitted to magazines and other work, the “subject matter or style [of which] departed from what editors expected” at that time, Scribner explained. 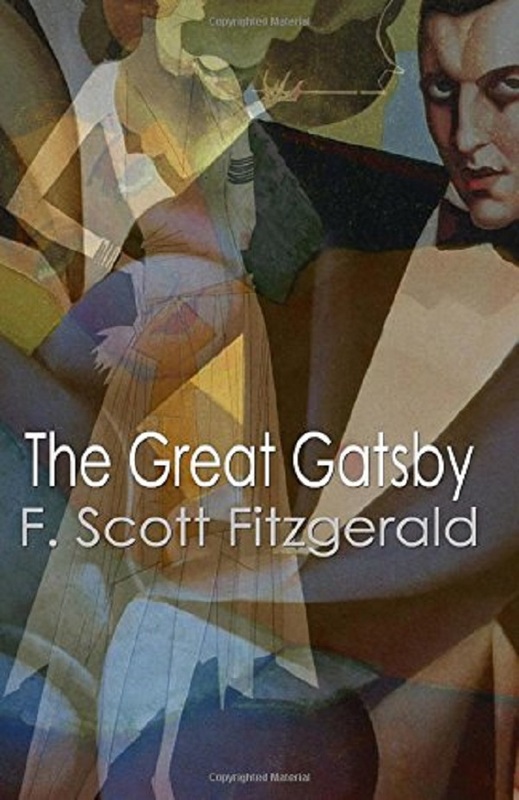 Scribner stated also that Fitzgerald’s story adds “a Hollywood star and film crew to the Smoky Mountain lakes and pines”, which bring in “the cinematic world in which (Fitzgerald] would soon be living” (the author moved to Hollywood with an MGM contract in 1937). Sadly, he died in 1940, aged only 44. 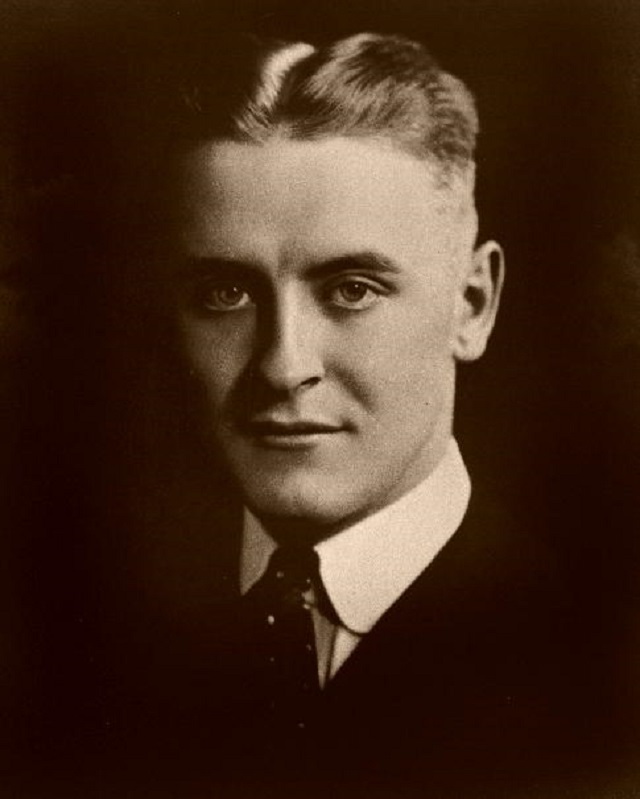 Only last year, The Strand magazine published a previously unknown story of Fitzgerald’s, discovered by its editor. Andrew Gulli, in the archives of Princeton University. Temperature was eerily prescient despite being a satirical high comedy, telling of a writer and heavy drinker, named Emmet Monsen, who suffers from cardiac arrest. 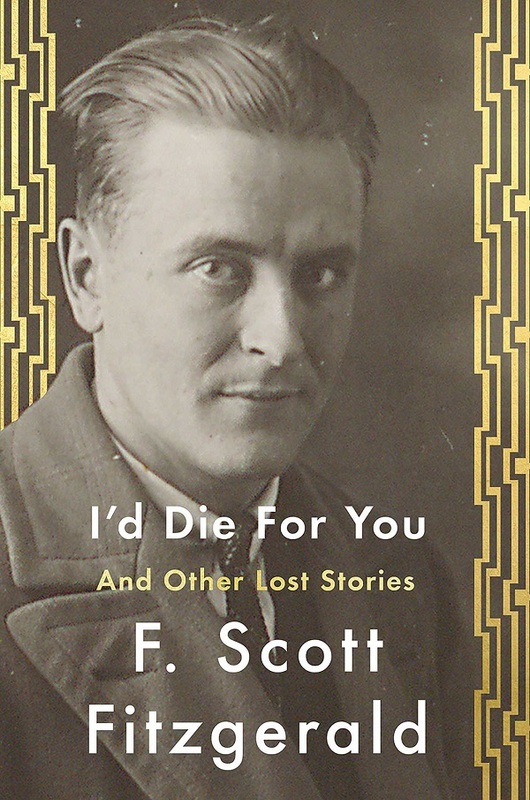 Fitzgerald’s posthumous collection of stories, I’d Die for You, is important to understanding the writer and the man behind the fiction.